That little cold snap we had towards the end of October had me a bit worried about the Fun Sail planned for early November; but it turned out the weather was grand, with high temperatures in the low 80’s and lows in the high 60’s—just lovey. 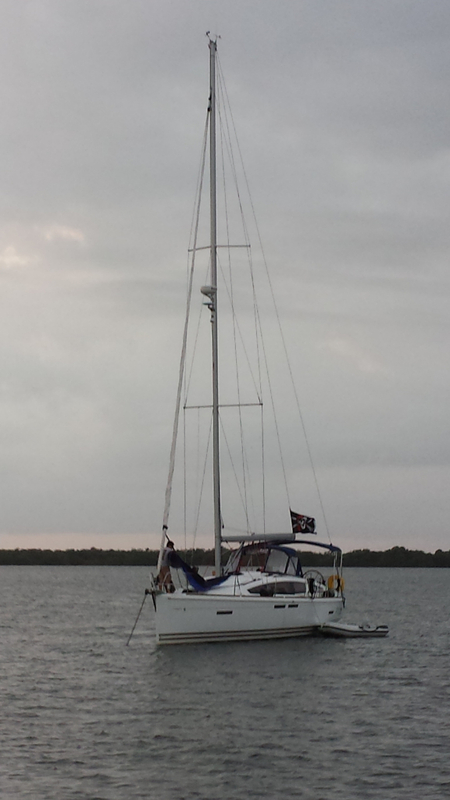 Our winds ranged from 4 kts to around 14, and pretty much came from the northeast the whole trip. 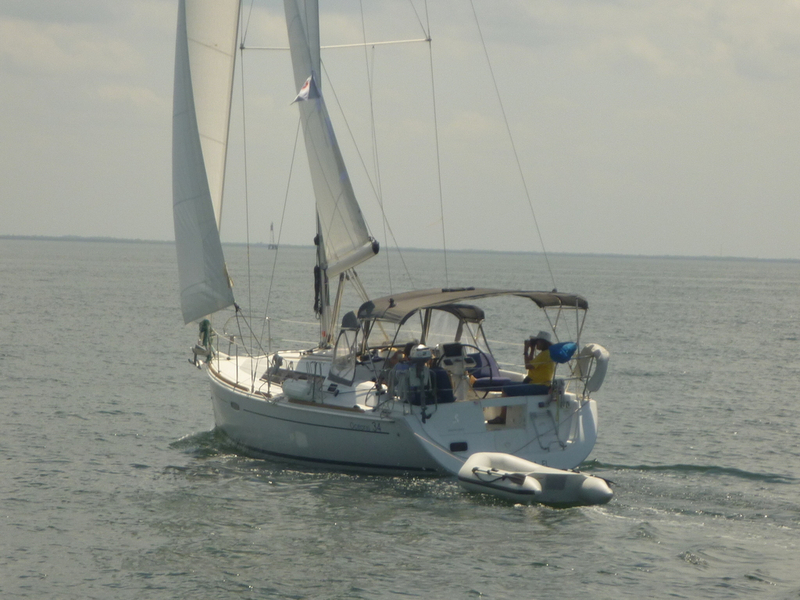 We had good winds for sailing at least part of each day, with a tendency for the lulls to occur around midday, but picking up again in the later afternoon. 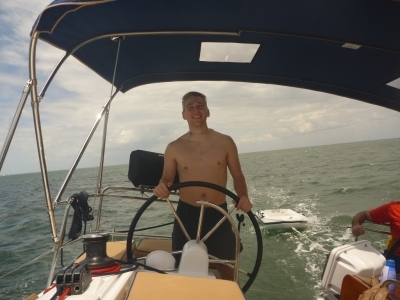 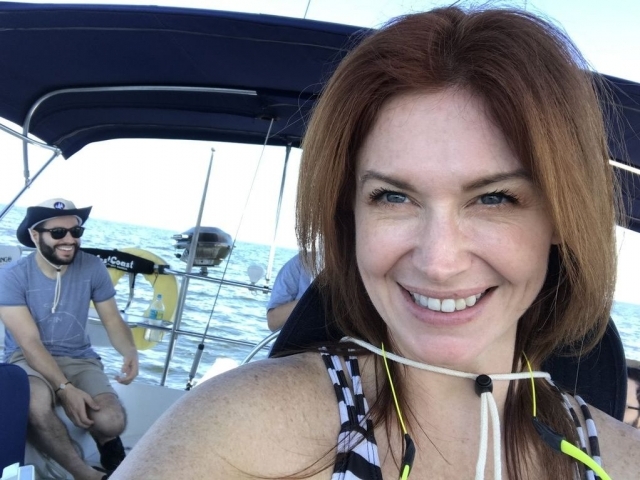 The crew included two experienced sailors both fresh from summer ASA 104 courses, and three “newbie” sailors, who recently did the club’s sailing course and had never been on a cruising sailboat before. 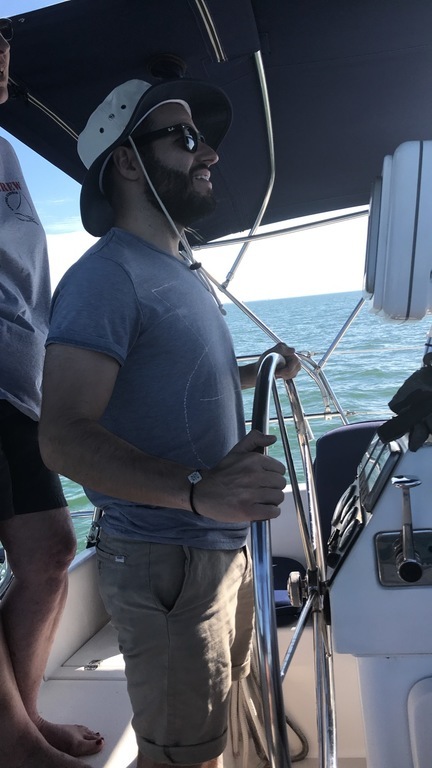 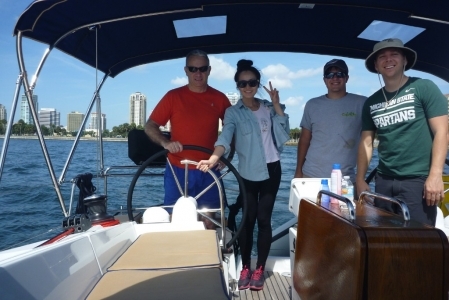 The moderate winds were perfect for convincing them they could take the helm and practice tacking and jibing in the 35-foot Comfortably Numb. 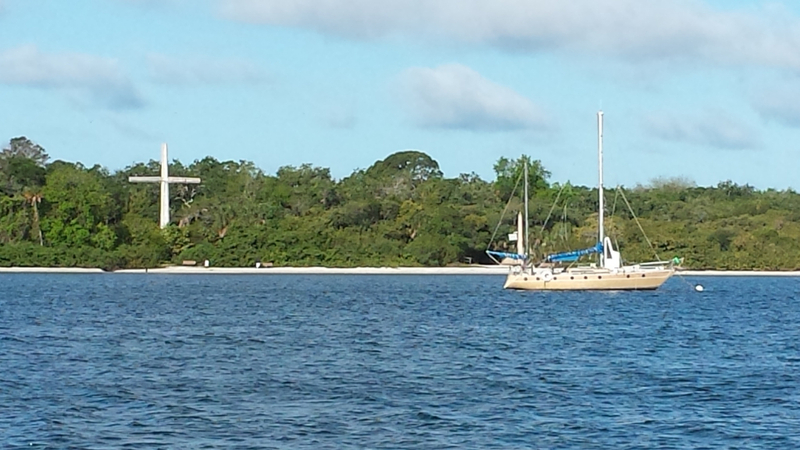 All was well as we anchored the first night off DeSoto Point close to the mouth of the Manatee River. 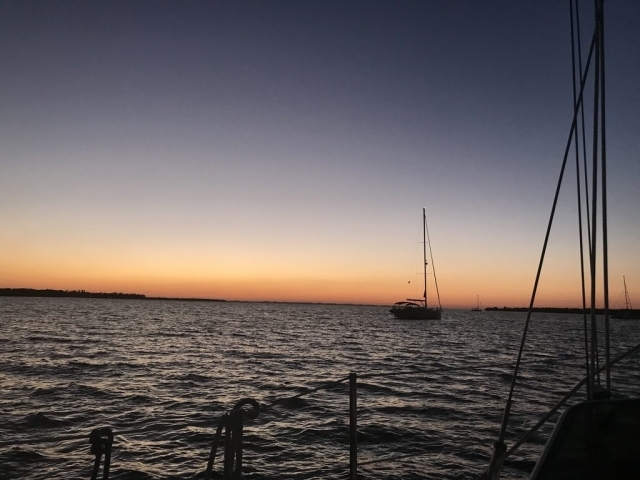 Cooking preparations resulted in a marvelous feast complimented by red wine and cibiatta laced with our own roasted garlic. 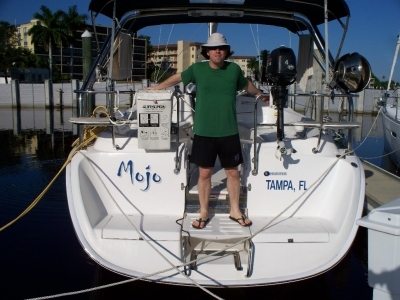 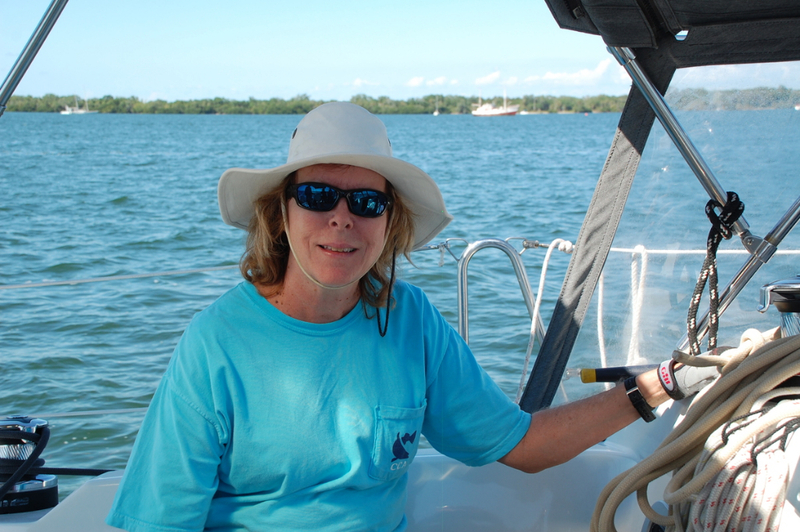 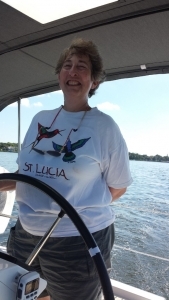 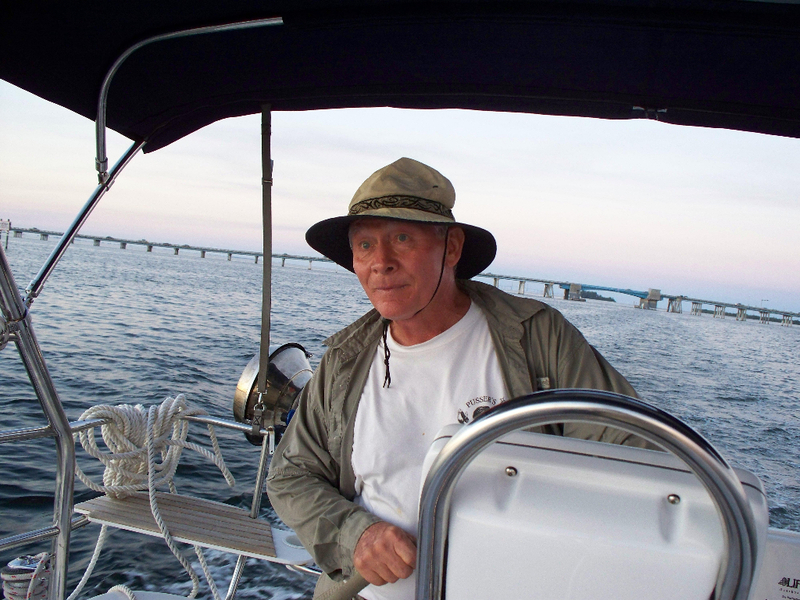 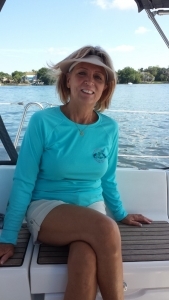 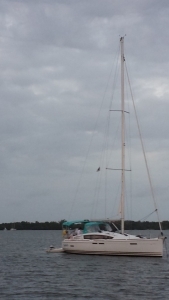 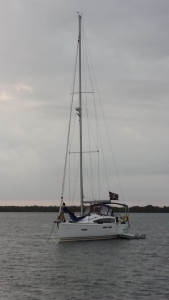 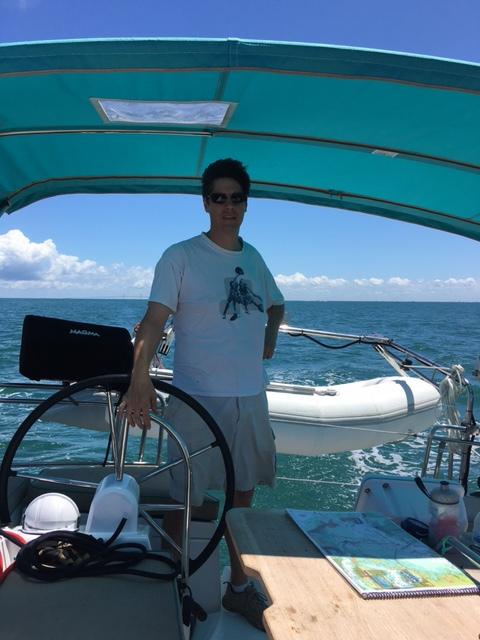 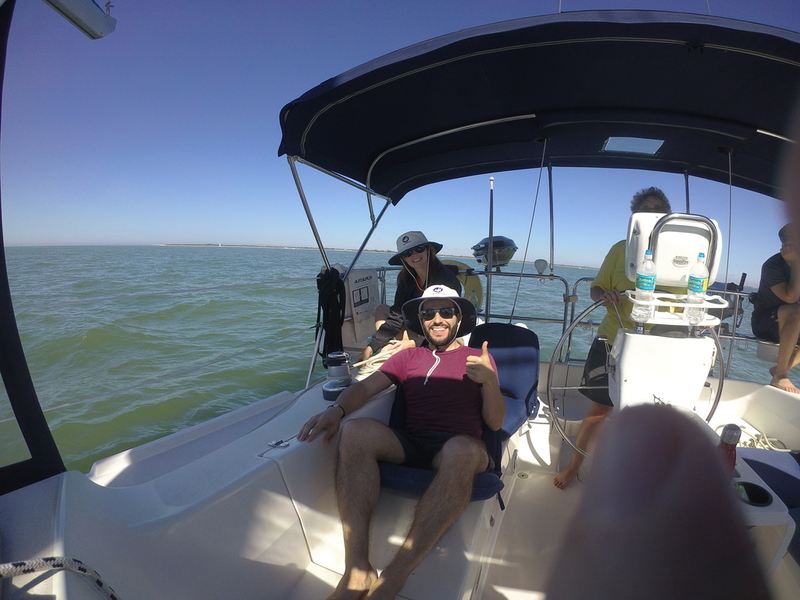 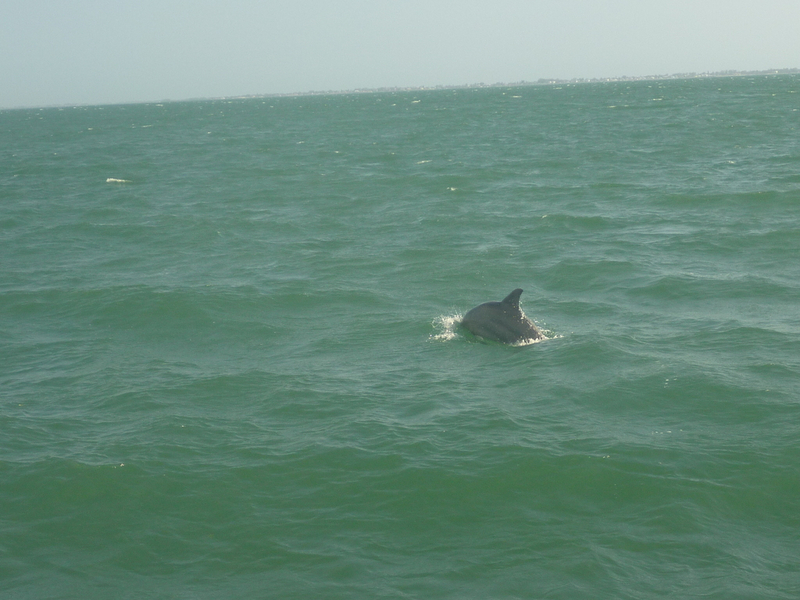 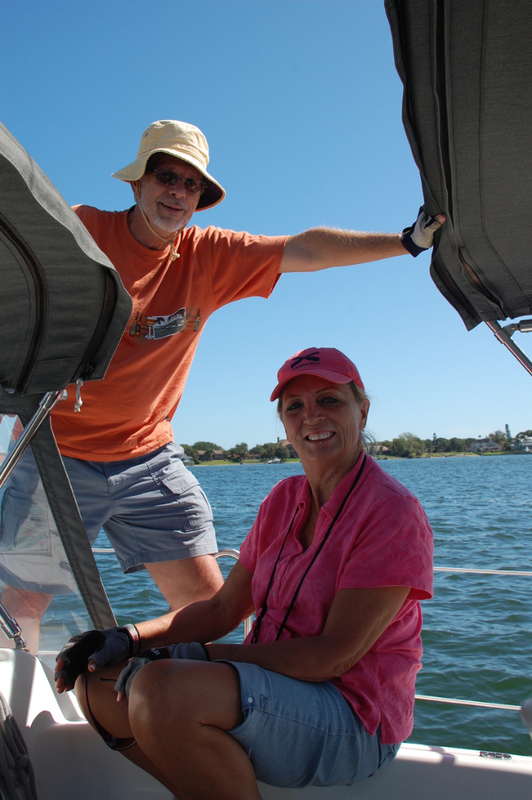 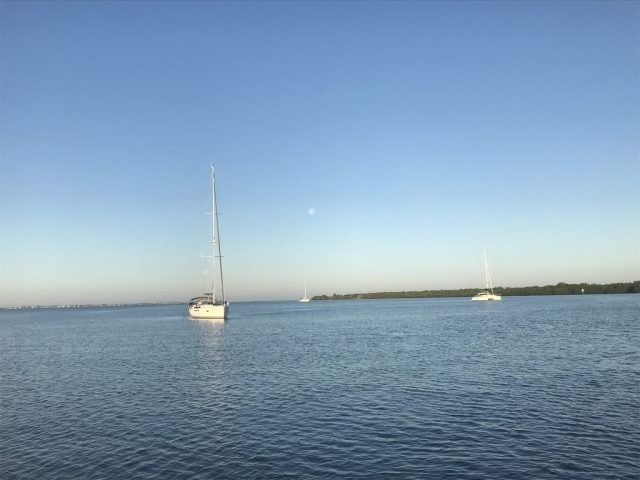 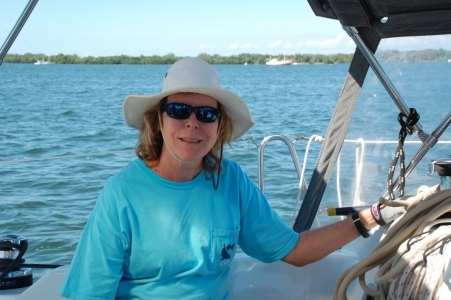 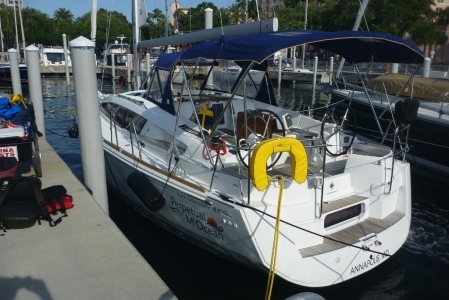 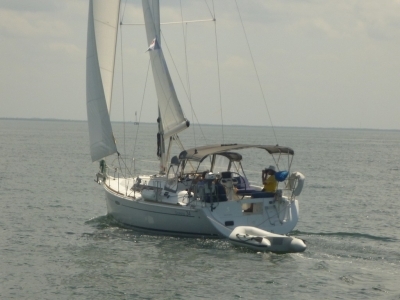 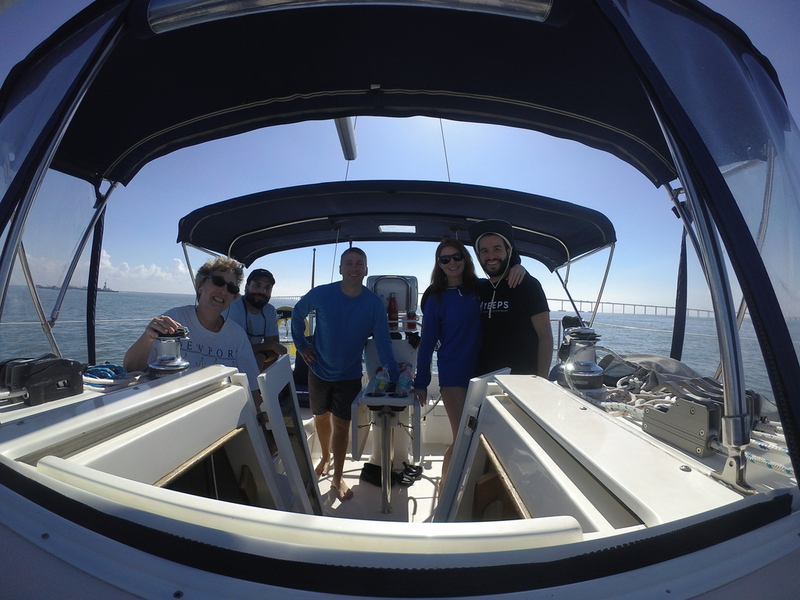 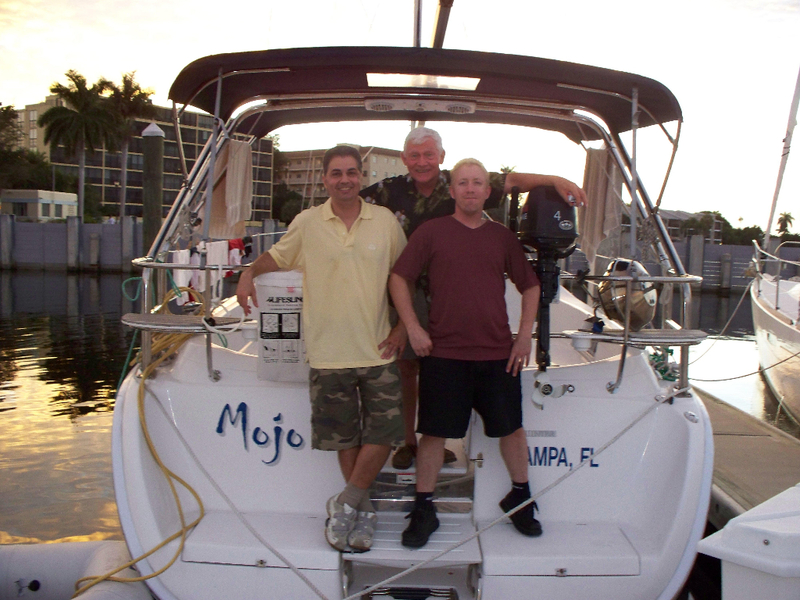 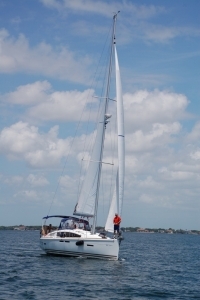 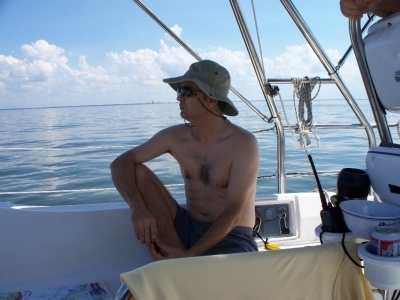 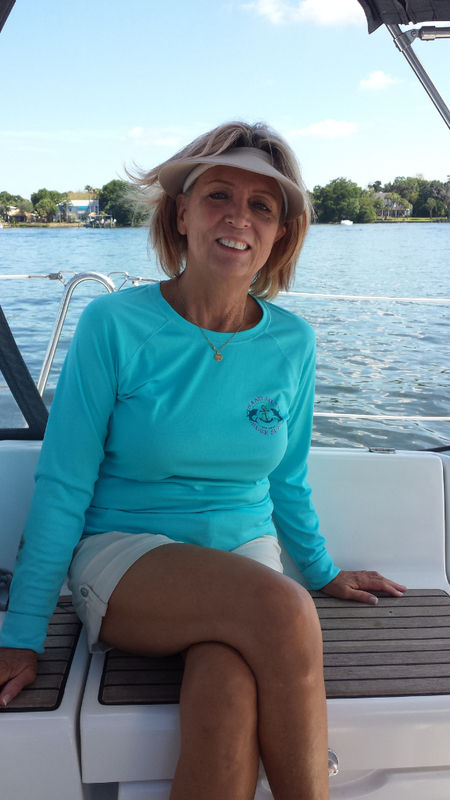 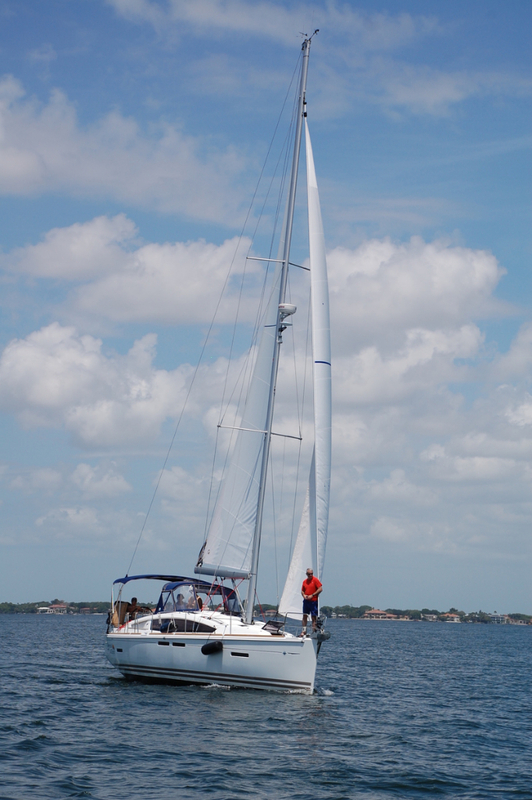 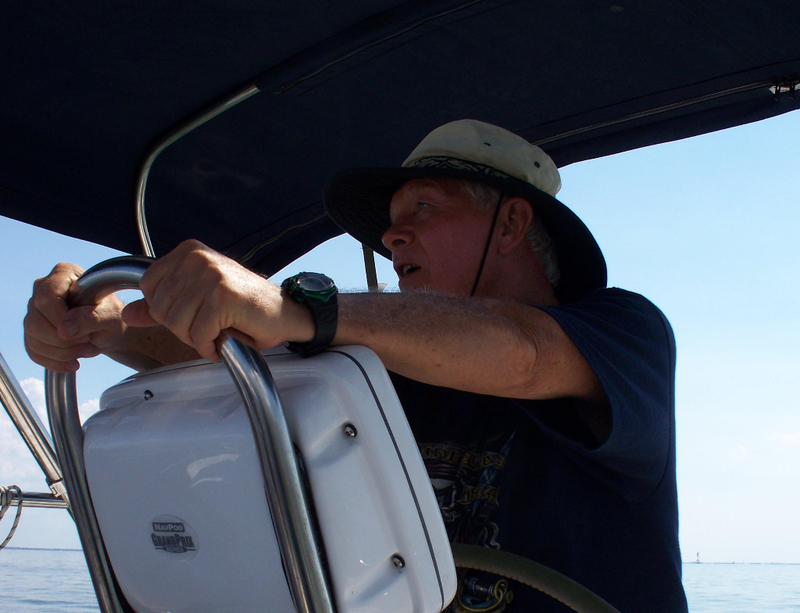 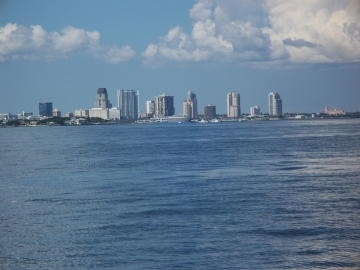 The next day we headed out for the gulf; but again the wind died midday, so we anchored for lunch off Egmont Key, then headed back to the Manatee River to dock at Twin Dolphins Marina in Bradenton. 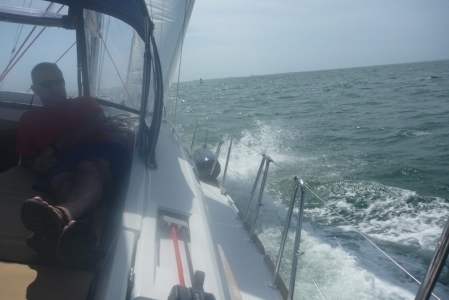 The wind picked up again about half way back across the bay, so we got some nice sailing in. After showers and dinner on shore, we had great sleeping weather; but fog in the morning. 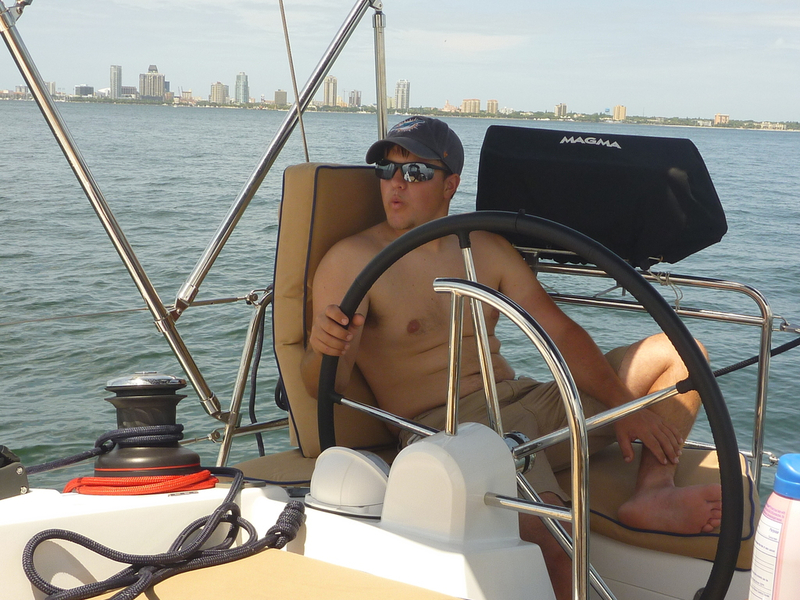 Heading back to St. Pete’s the weather followed the same pattern again, so we had some good sailing in the afternoon, and returned to the Vinoy Marina at exactly 1700. 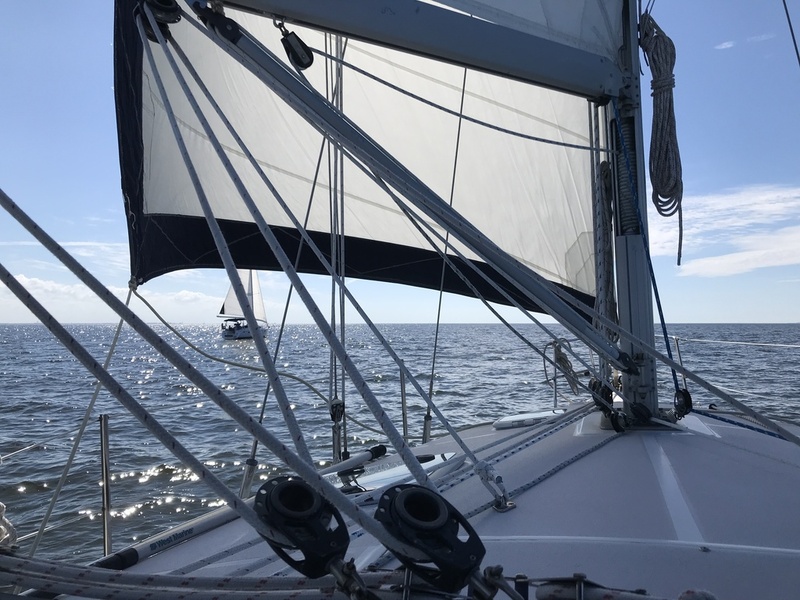 Comfortly Numb performed well, although we did have a couple of issues (like with the head and the main sail); but if we didn’t have any issues, it wouldn’t have been sailing…right? 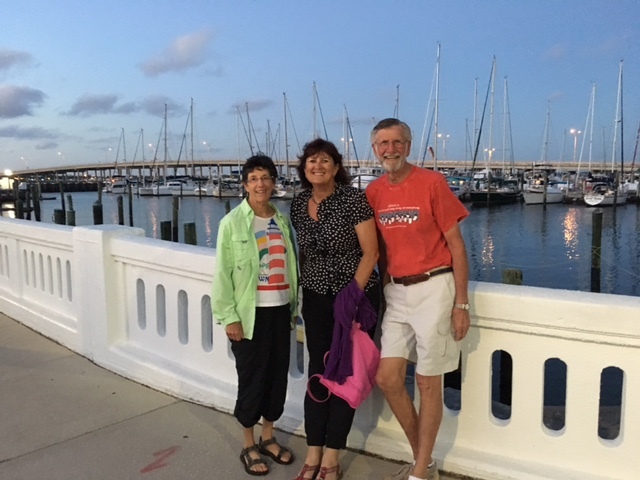 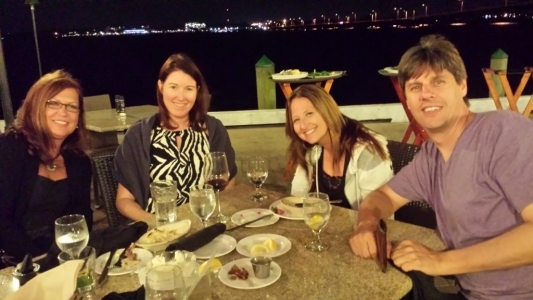 This trip left St. Petersburg on 4/22/16 and returned on 4/24/16. Outboard kill switches were lost. 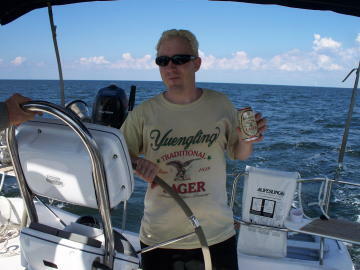 Diet Coke’s were found. 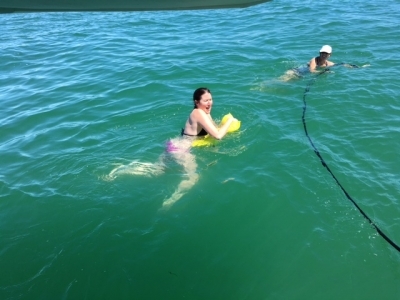 Plenty of fun was had. 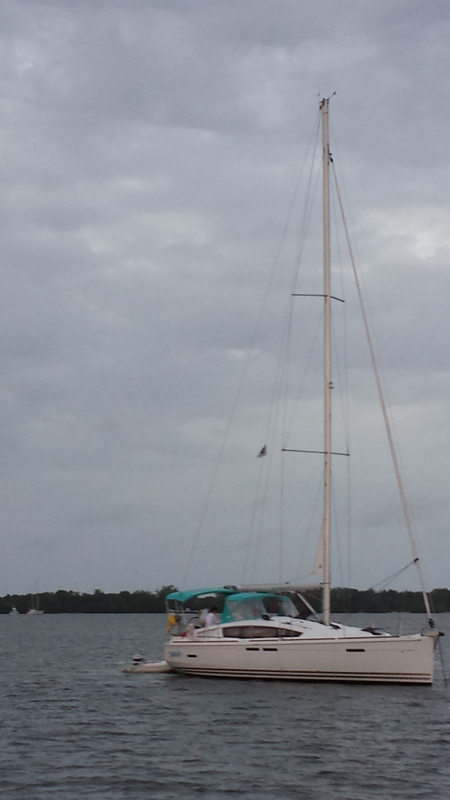 Upon leaving the marina, it looked like the wind was not going to cooperate. 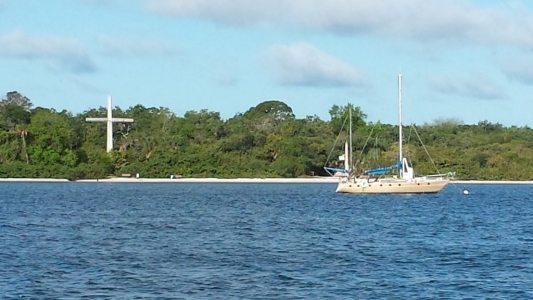 After making a go at sailing for about an hour, we decided to motor over towards the bridge. The motoring was short lived as the wind picked up quickly, jumping from 4 knots to 17. 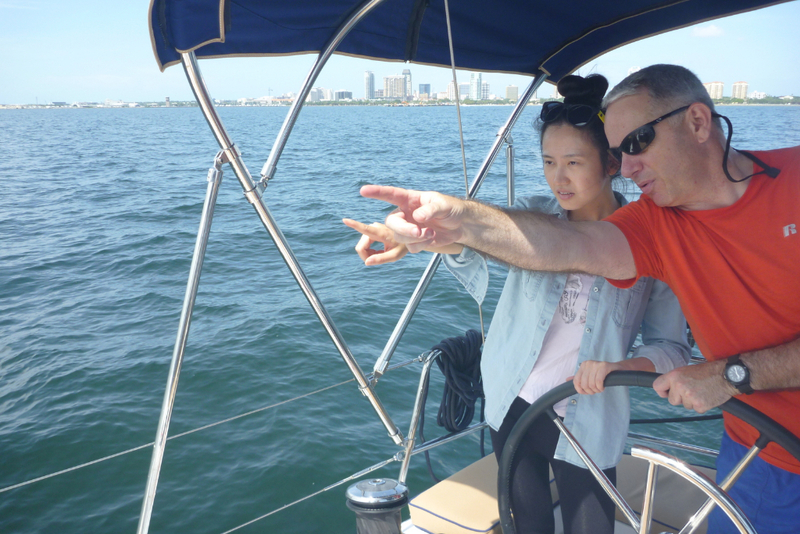 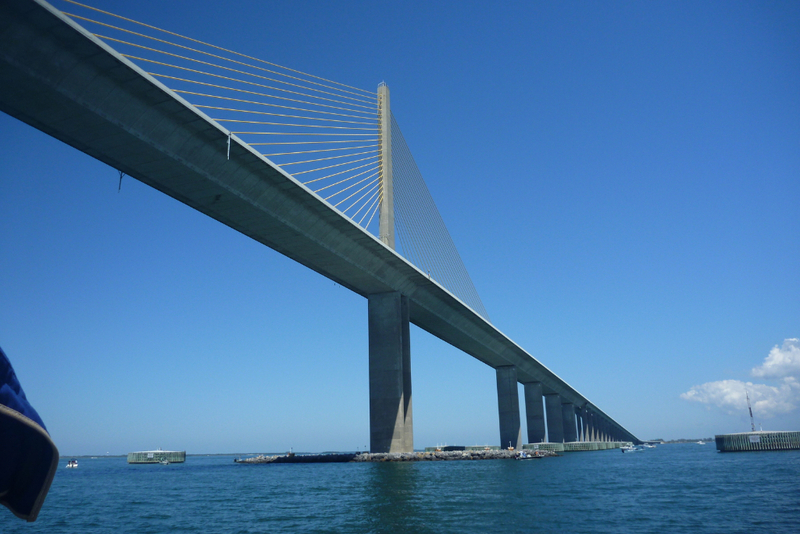 We enjoyed practicing our beating skills as the wind blew directly from the bridge at 15 – 20 knots for the rest of the day. 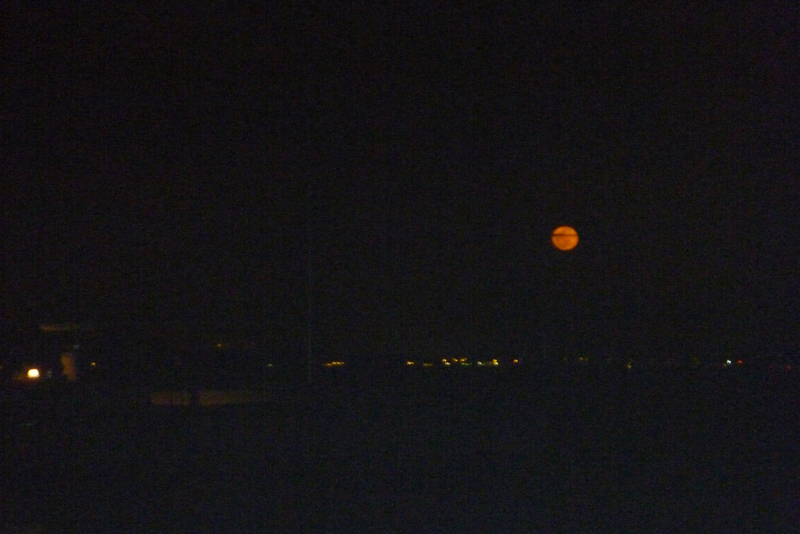 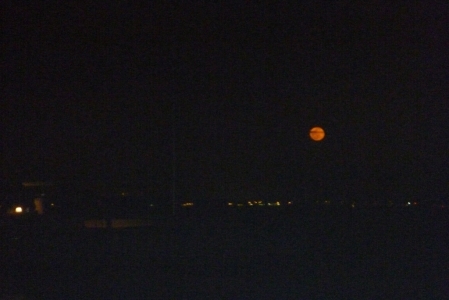 We anchored at Desoto Point, where Jane treated all boats in earshot to a moonlight concert. 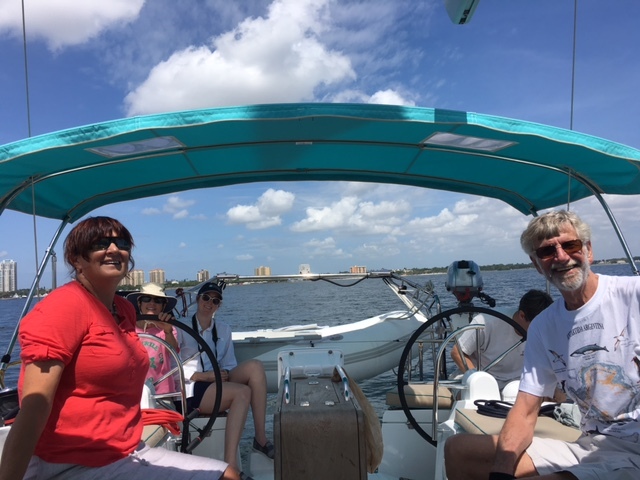 Saturday we managed our way just barely out into the Gulf before coming back in to Egmont Island where a few sailors regained their sea legs with a walk to the lighthouse. 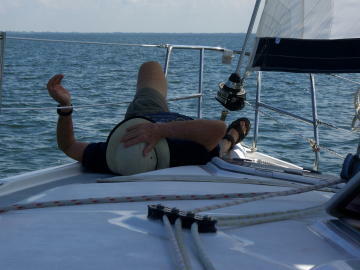 Sunday the wind died back down and so most of the day was spent motoring back to the marina at St. Pete. Check out the photos below.